It’s finally here–our new issue featuring Marianas Trench. 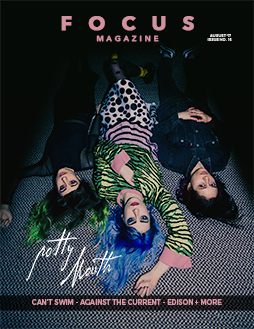 This issue is very special to us not only because Marianas Trench is one of our favorites here at Focus, but also because this was the first time that we were able to get you, the fans, involved. Reading all the submissions about how Marianas Trench has impacted your lives made us reflect on all that music has done for us. With that said, thank you for the support, and please let us know who you’d like to see in our upcoming issues. We appreciate each and every one of you.